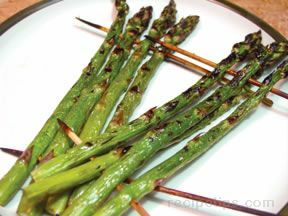 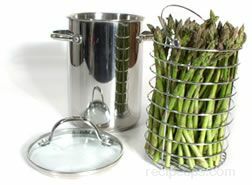 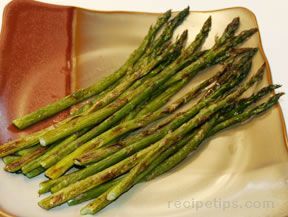 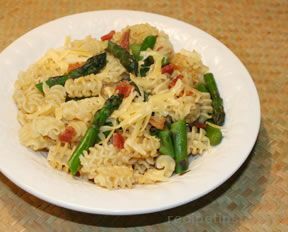 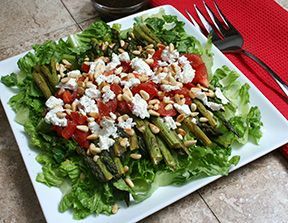 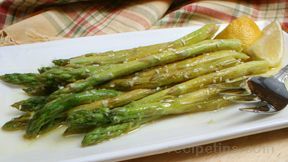 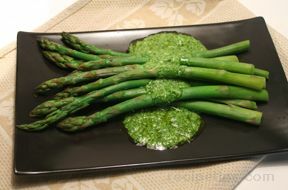 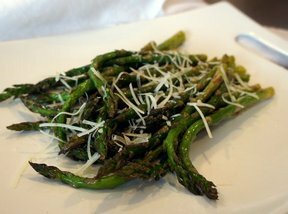 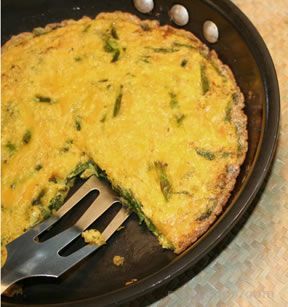 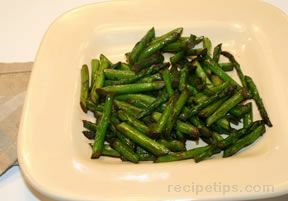 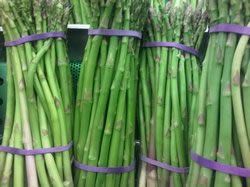 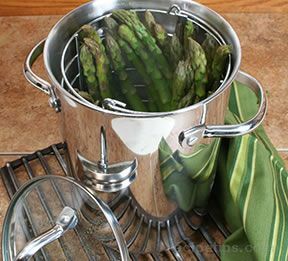 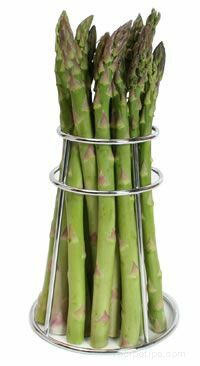 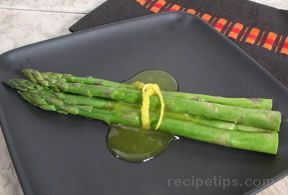 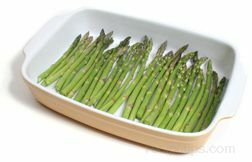 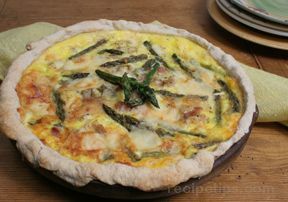 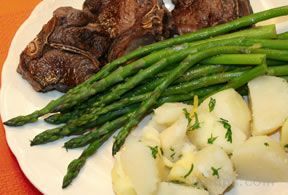 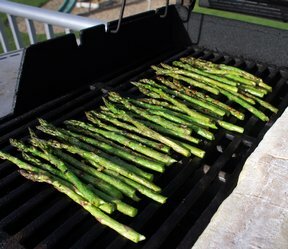 Cook asparagus until tender and drain. 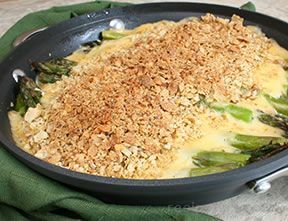 Place in casserole. 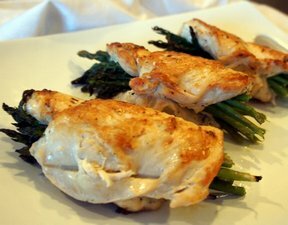 Melt butter and heat until it turns golden brown. 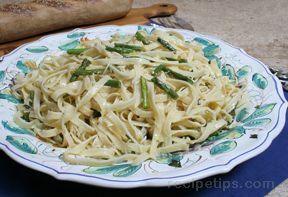 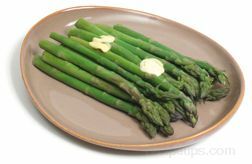 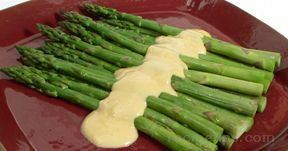 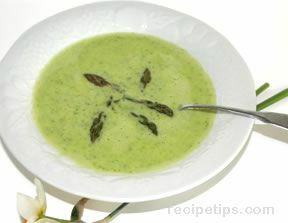 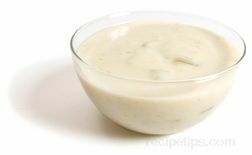 Blend in mayonnaise, seasonings and lemon juice and pour over asparagus. 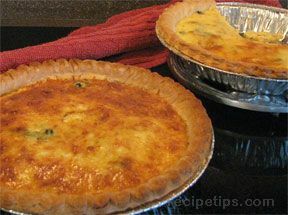 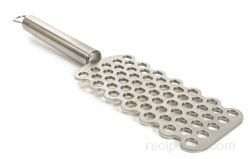 Sprinkle bread crumbs over top, then cheese. 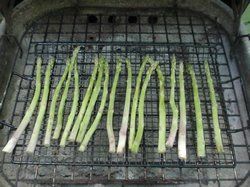 Bake in 375° oven for 10-15 minutes or until brown.